Not your average wedding advice. 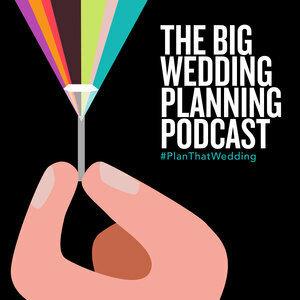 We found 1 episode of The Big Wedding Planning Podcast with the tag “our story bridal”. What happens to your expensive, designer wedding dress after your wedding? Where can you buy a gorgeous ‘pre-owned’ dress in great shape, for a great price and STILL have a fabulous shopping experience? We’re talking to the owners of Our Story Bridal - a NYC-based wedding dress consignment shop and they’ve got answers!